Viacom CEO Philippe Dauman says the its Paramount Pictures studio will drive growth next year with the expansion of a television channel drawing from its film library. Viacom will increase distribution of the Paramount TV network in European countries next year as well as in Latin America and Asia, Dauman told investors. Within three years the network will be widely distributed, he said. 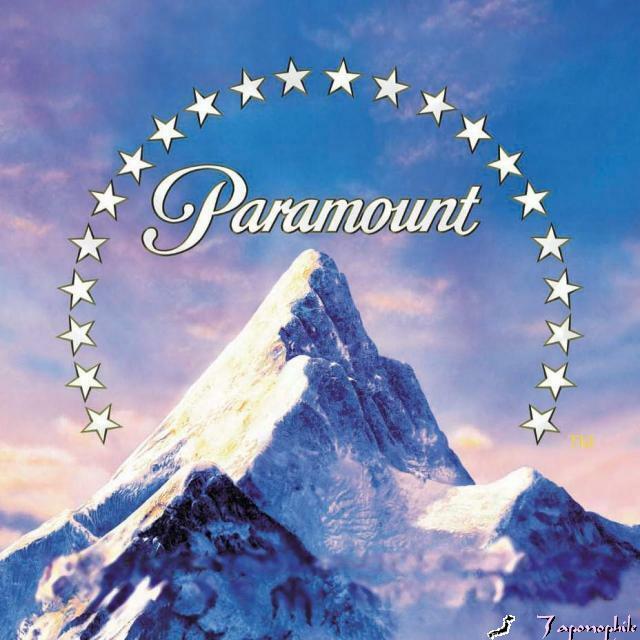 Paramount’s movie library, with many titles already dubbed or subtitled in languages other than English, provides low-cost programming for the advertising-supported channels, Dauman said.